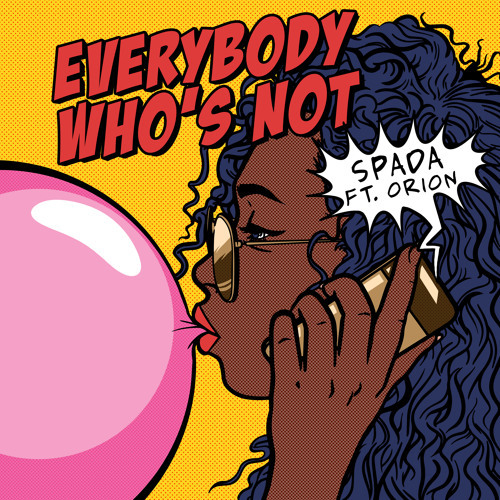 Following the release of his awesome single Dark Gemini, featuring Anna Leyne, Italian DJ/electronic music producer Spada returns with a brand new single called Everybody Who's Not, featuring Orion. Once again Spada delivers an addictive cut with tons of rhythm that will get you dancing in no time. I am loving the Disco/House vibe of this song that got me dancing from the very first listen. If you are a fan of groovy and energetic dance music then you will love this one. Stream it below!